Hair is one of my favorite part of my body, that is why I take good care of my hair. Trends seems to be aggressive this days and I also want to take a chance to go with it. 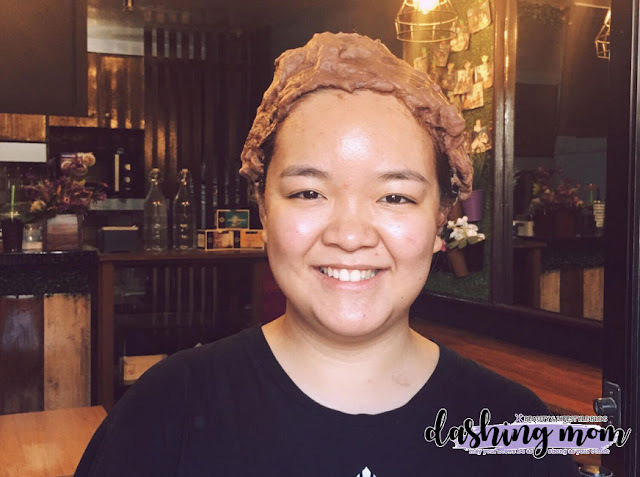 Hair coloring seems to be hard and costly especially when you do it at the salon. Lucky I discover a DIY Homebased coloring product. It is Liese , Liese is Japan’s no.1 hair color brand. It is a popular hair styling brand in Japan. 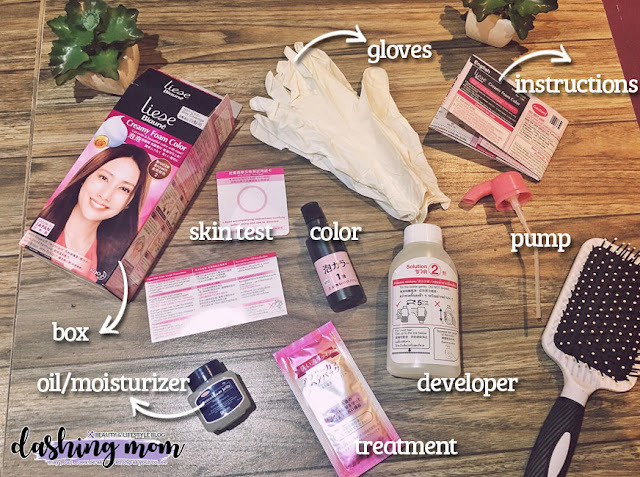 Liese pronounced as "lee-zay" provides a unique way to do hair color in just the comfort of your home. Today I'm going to show you how you can use Liese product Liese Blaune Creamy Foam Color. It claims to cover gray hairs, but I can't attest this one for you but, I will do a quick update for the gray hair colors because I'll be coloring my mother's hair. I'm so excited for this one because it says by having those bubbles covering your hair it will give your hair a perfect hair color. You can watch my video on my try one below. Like on every DIY hair color, you need to prep. 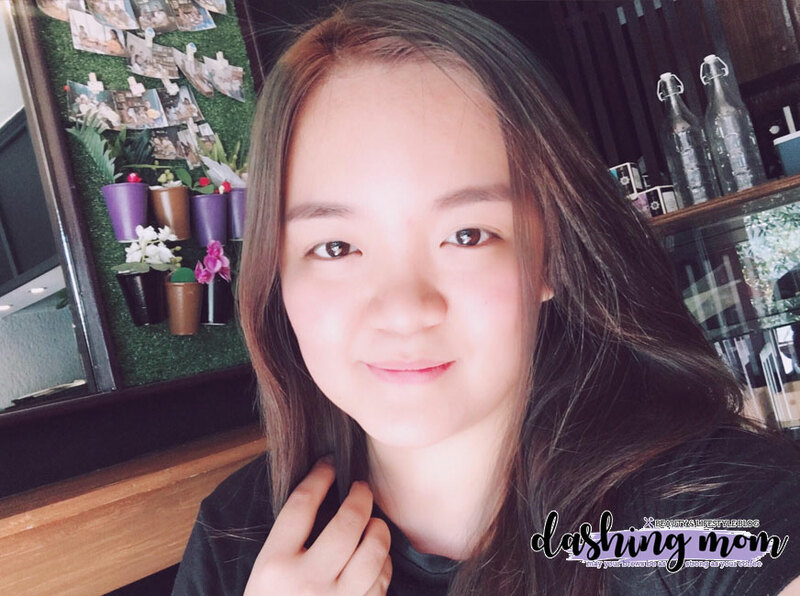 Here are my simple steps that you need to take note before starting any hair coloring procedure. 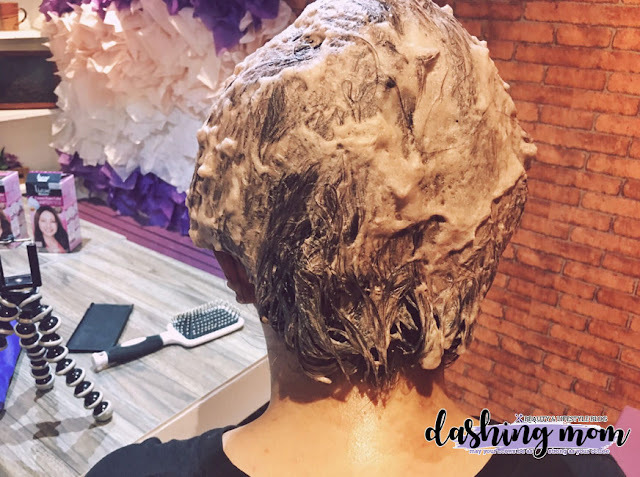 Use balm or oil or moisturizer - this is a crucial part of hair coloring, do not skip this one unless you want to be an abstract art. put some balm around your hairline, on your forehead, nape and behind your ears. Use Old clothes or a color towel to cover your shoulders and neck. Before any hair coloring procedure, especially when you are doing it inside your house, DO A SKINTEST, skin test usually takes place a night/day before your actual hair coloring procedure. It is to ensure that you will not have a skin allergies on the chemicals that comes within the product. READ and FOLLOW the instructions carefully. It is better to see and read comprehendly the instructions so that you can achieve the right outcome. It is better to follow than regreting it at the end. For this product, it does color the hair inform of foam. Liese products do not need to be mixed religiously, You just need to flip the bottle up to 3 times to incorporate the product. Unlike other hair products that you need to shake na super fast. If you didn't follow the instructions it will not produce that foam like mixture and you just messed up the mixture. Dont forget to comb your hair. Make sure before starting coloring your hair is properly frizz free. Wear gloves to protect your hair from the color. 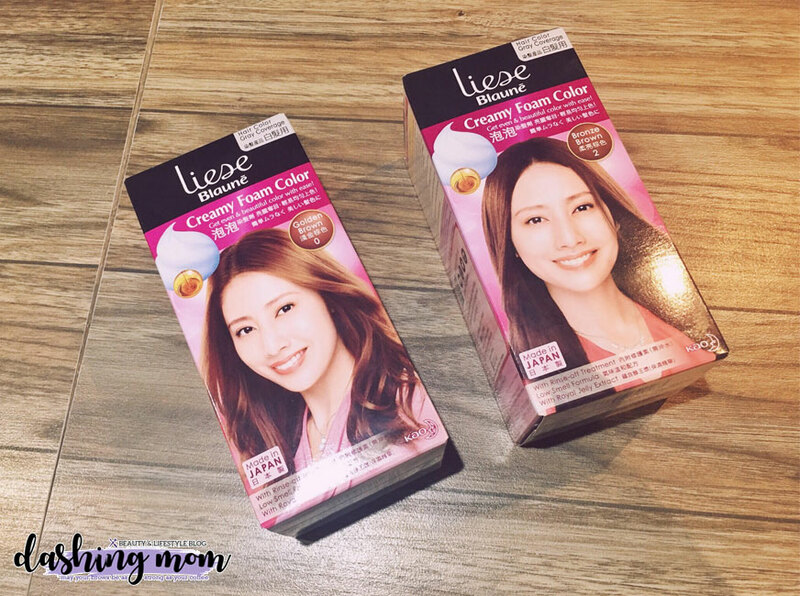 I love this Liese Hair color because it is super easy to use and also fun! While using the foam mixture, I find it super relaxing while putting in on to my hair. The foam builds up the color to my hair and it doesn't have a sting odor and does not drip on my clothes. This is definitely the easiest way to color my hair at the comfort of my own home also it makes my hair soft after the treatment. The best thing about this one is it is AFFORDABLE!